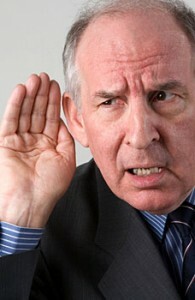 You Haven’t Heard We Carry The Finest Hearing Aids Available? Already have a hearing aid? Bring yours in for a professional cleaning and evaluation. Professional fitting, testing and digital programing done right here in our office.